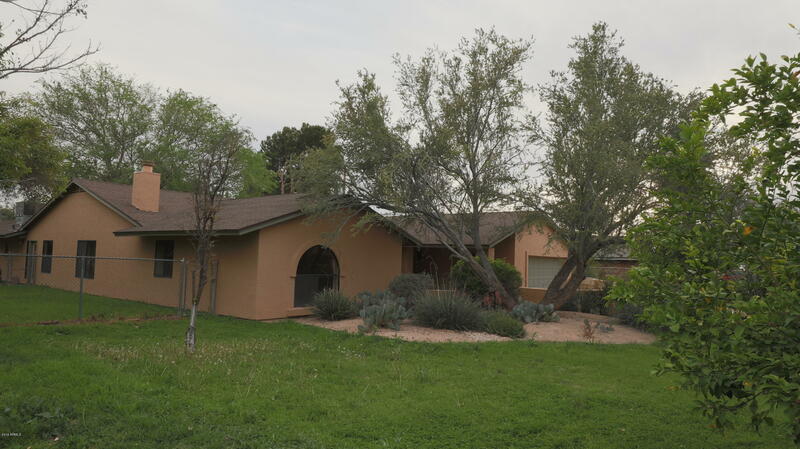 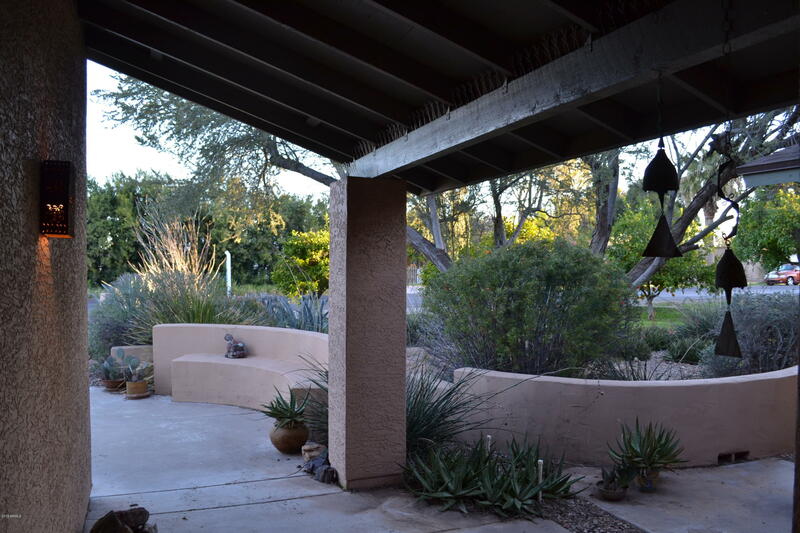 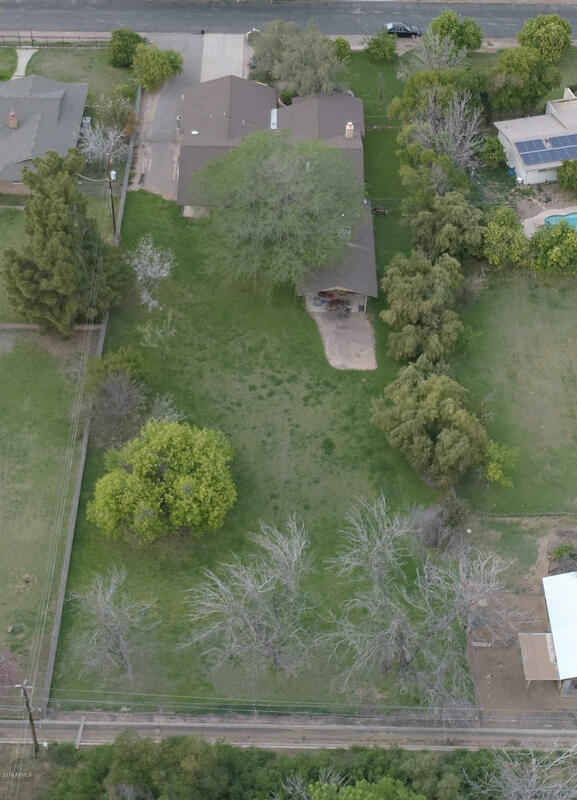 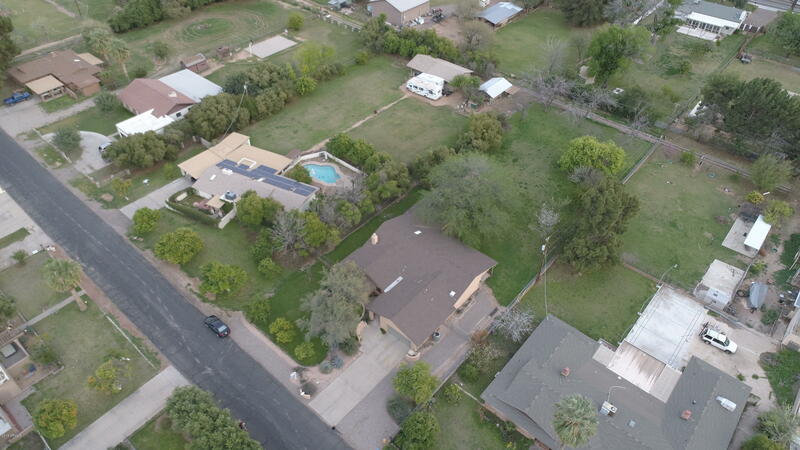 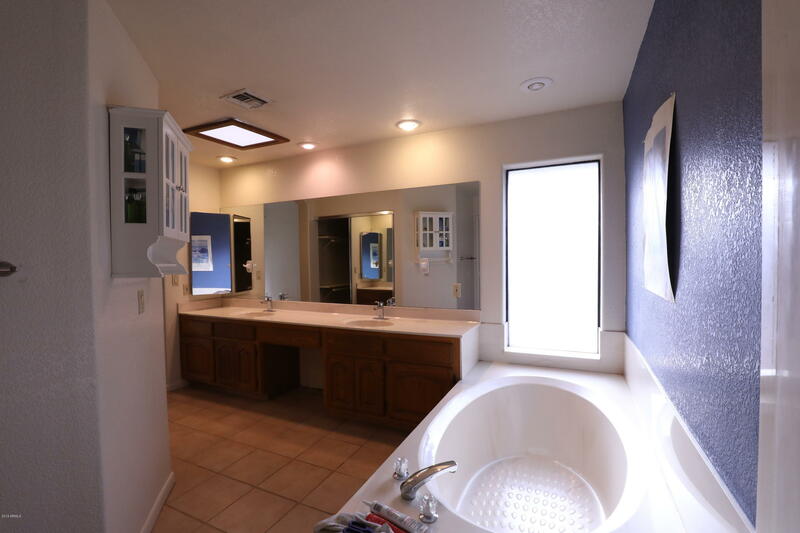 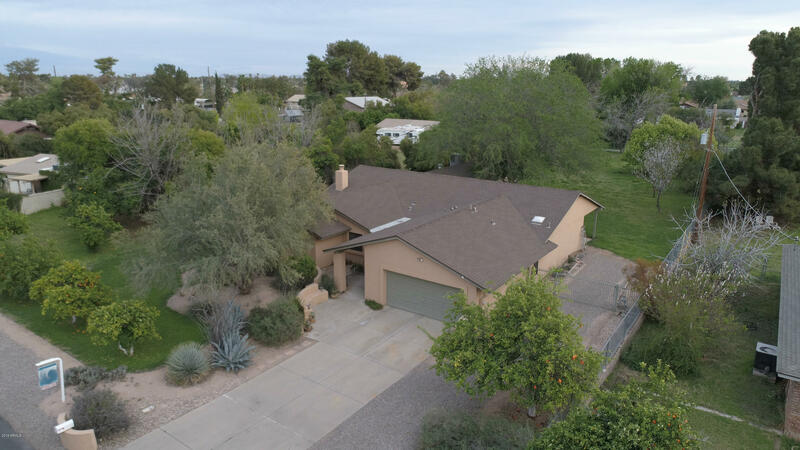 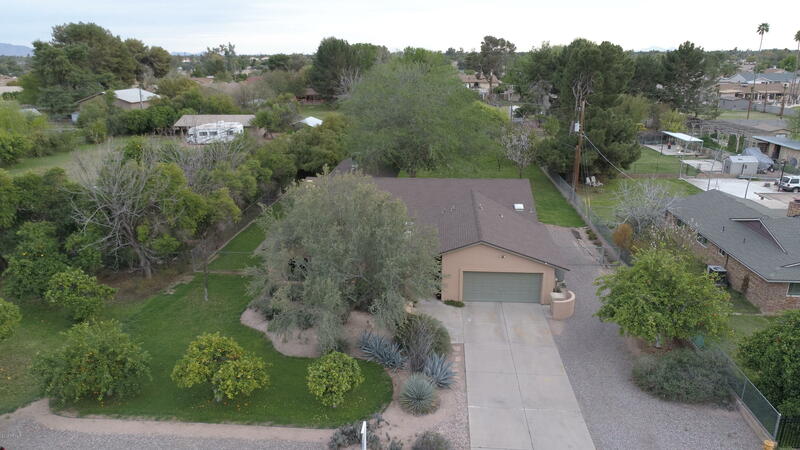 Experience country living in this wonderful 5 bedroom, 2.75 bath well maintained home on a quiet interior irrigated lot (with horse privileges!) 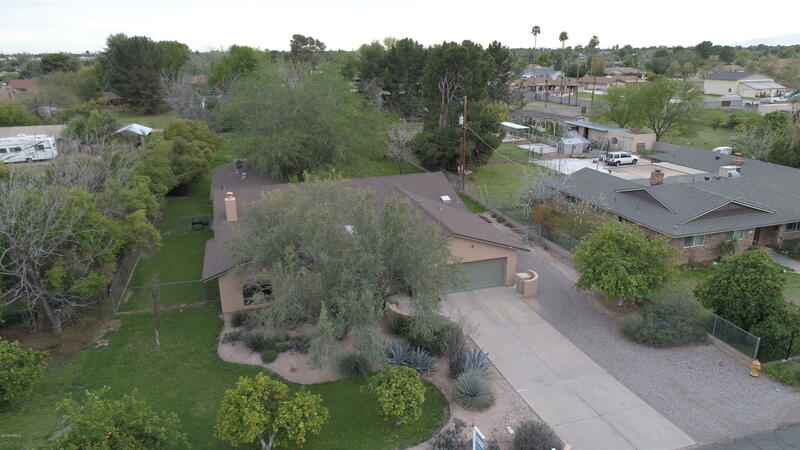 near the heart of Chandler. 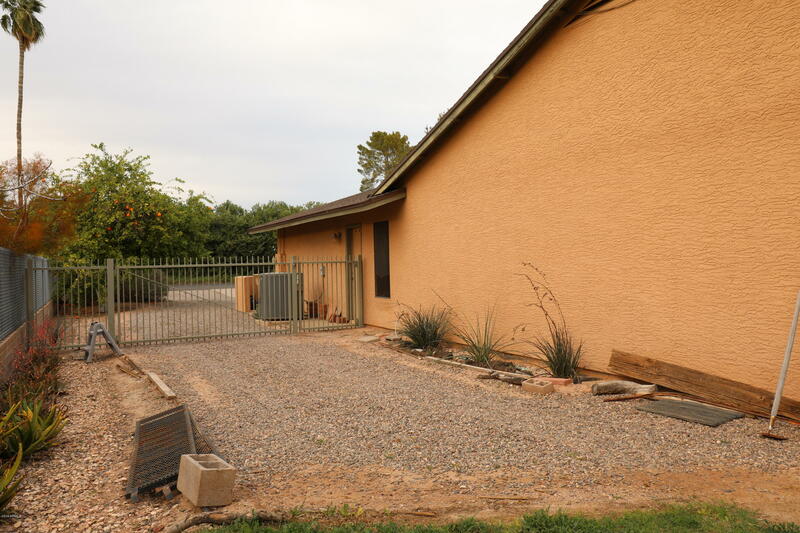 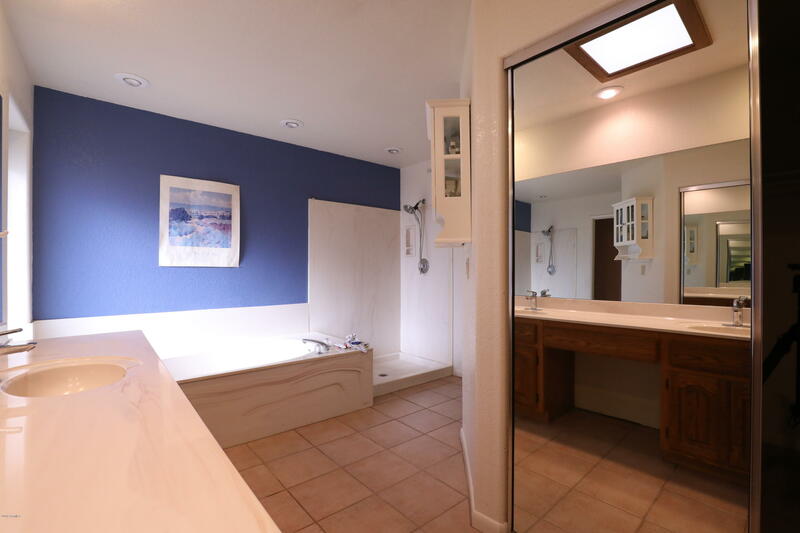 Included is a spacious attached Mother-in-Law casita with its own bedroom/living area, bath, kitchenette, HVAC, water heater, and patio. 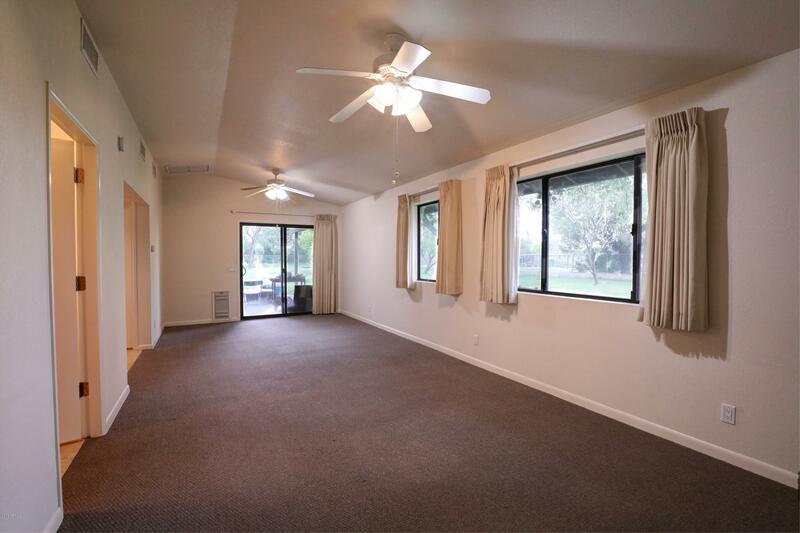 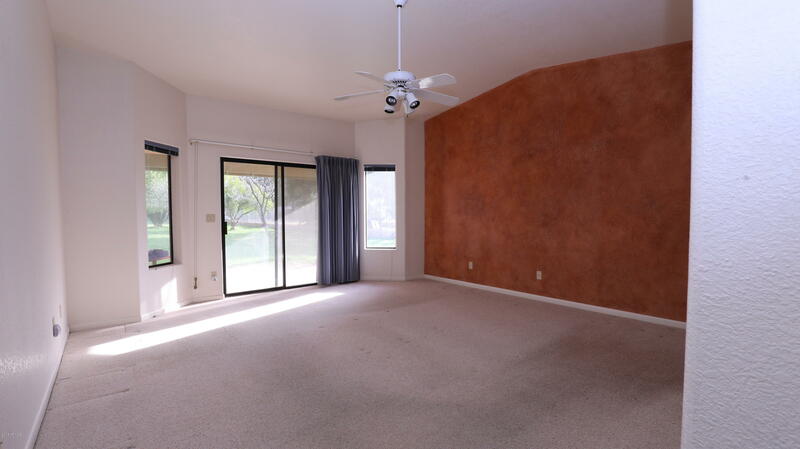 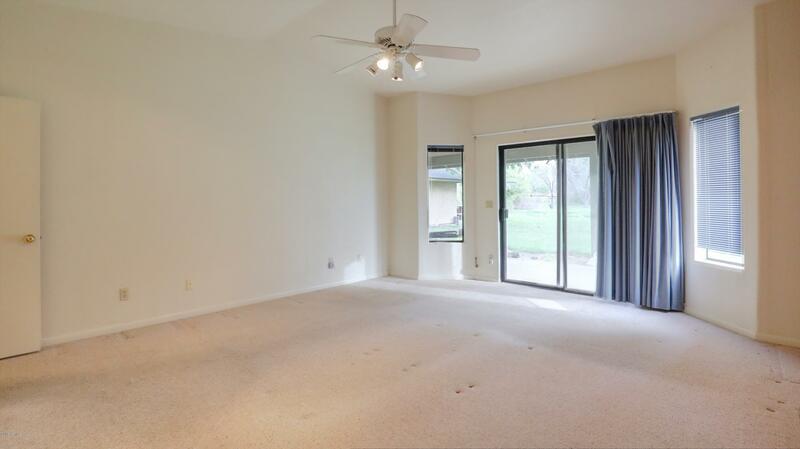 Fabulous split master floorpan! 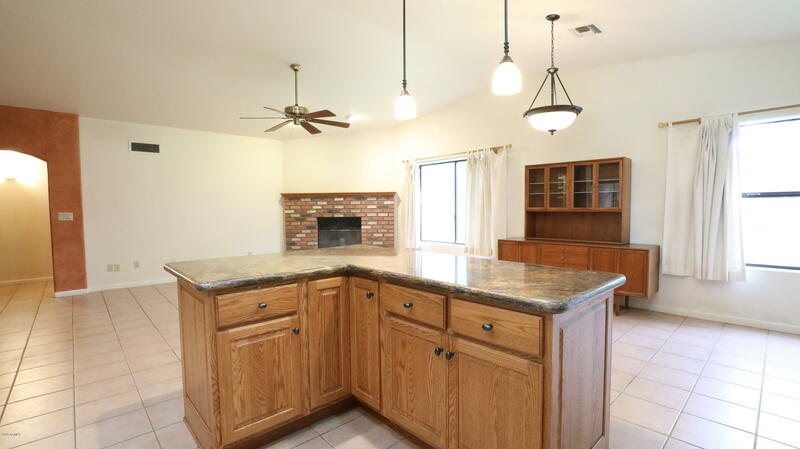 The beautiful island kitchen has gorgeous cabinetry, granite countertops, walk in pantry, and high end appliances and overlooks the large family room with fireplace and room for informal dining. 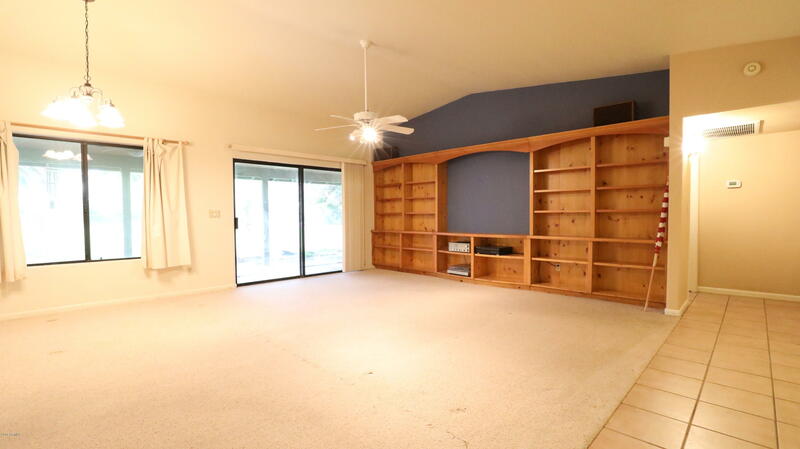 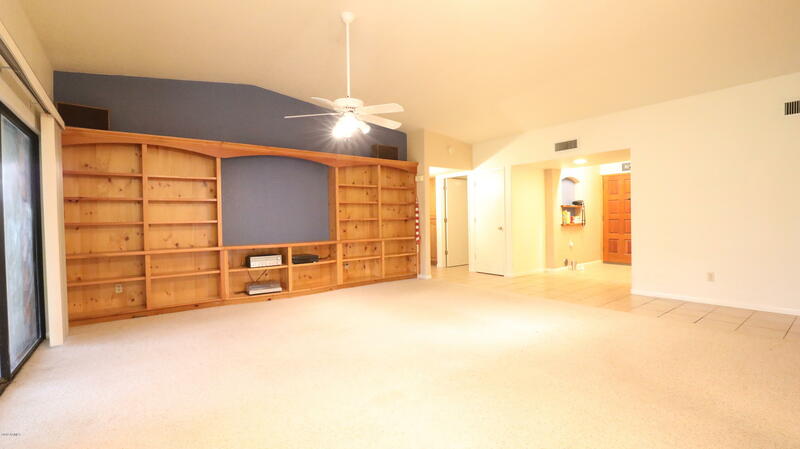 Spacious living room with beautiful built in bookcases. 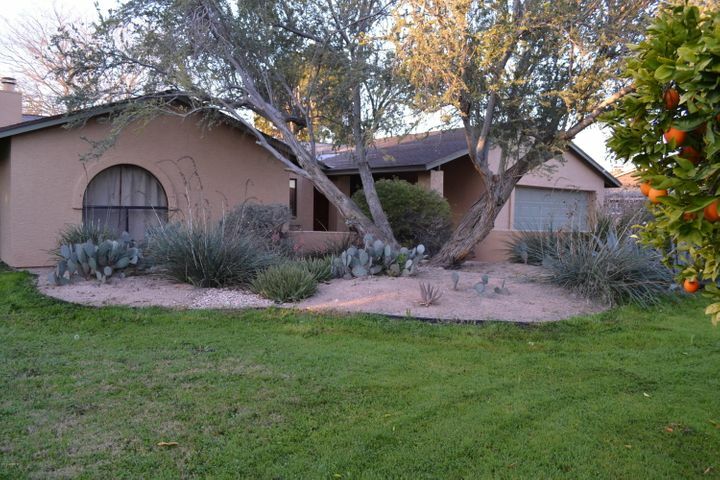 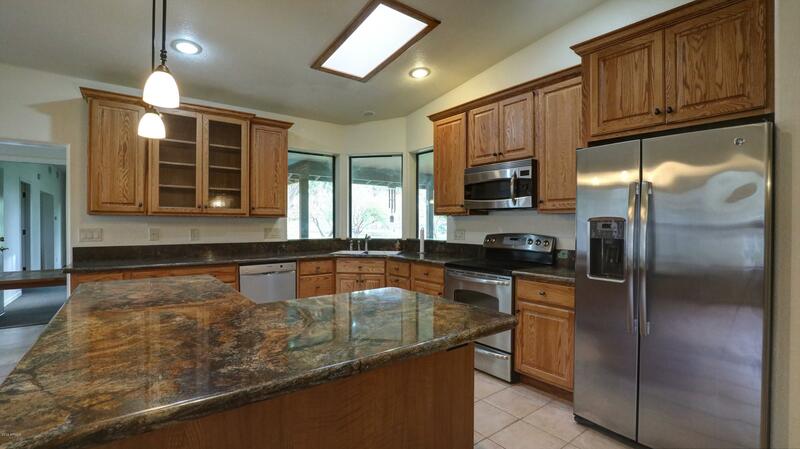 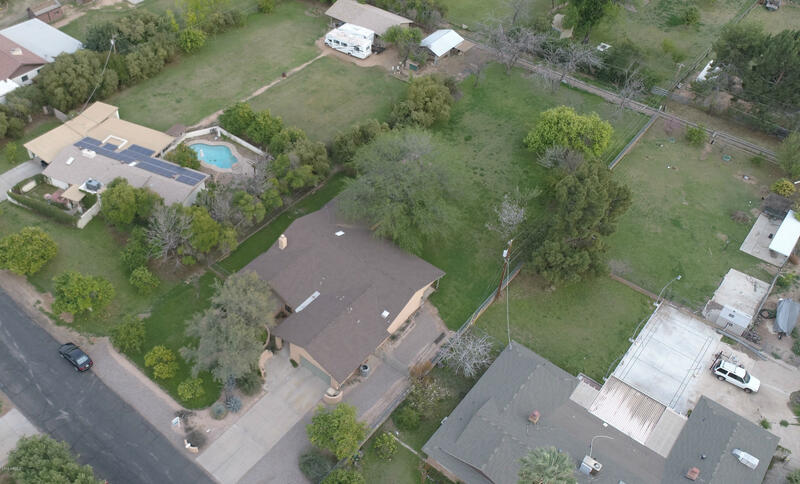 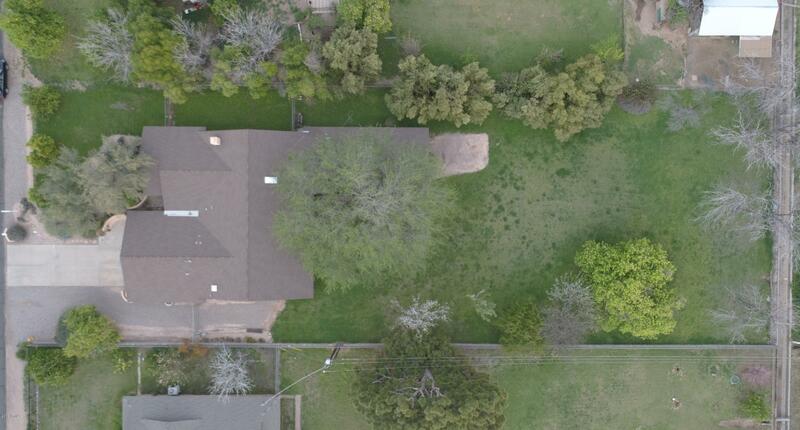 Gorgeous, mature fruit trees galore and plenty of room to play in the over half acre yard! 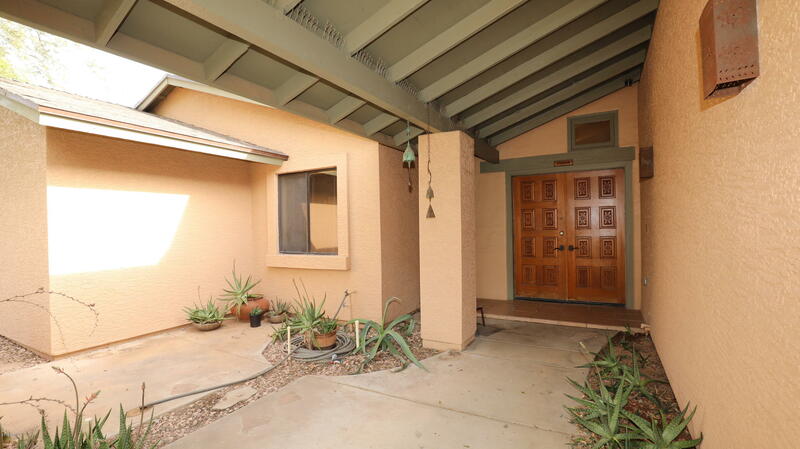 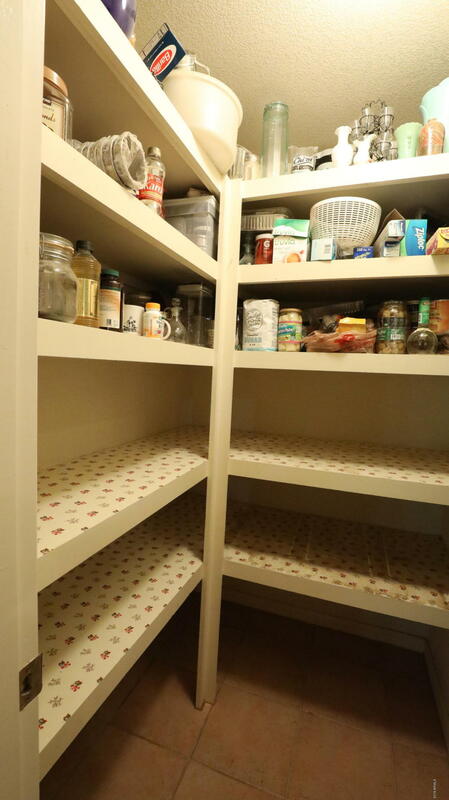 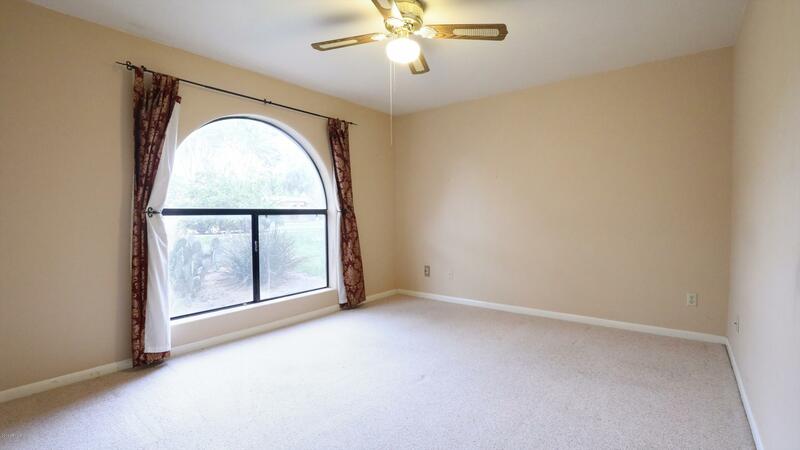 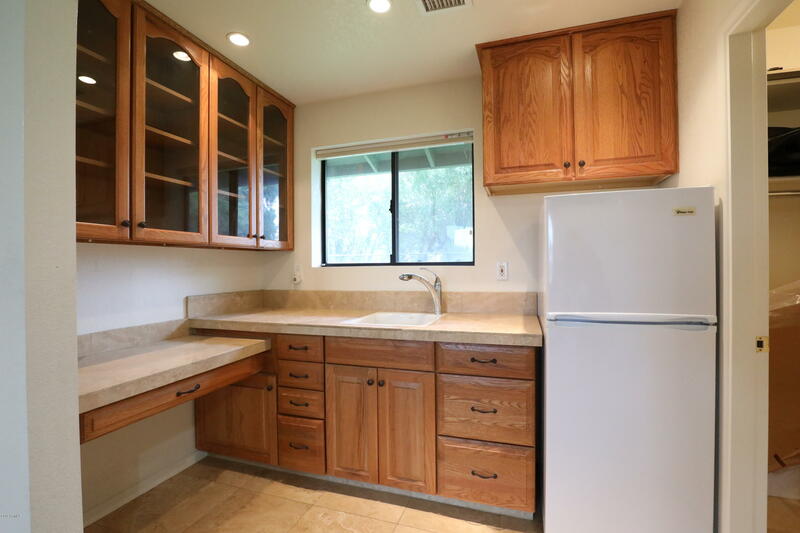 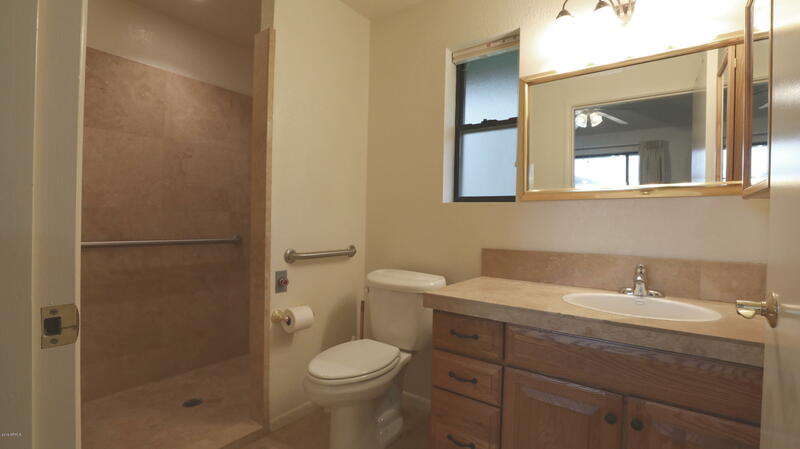 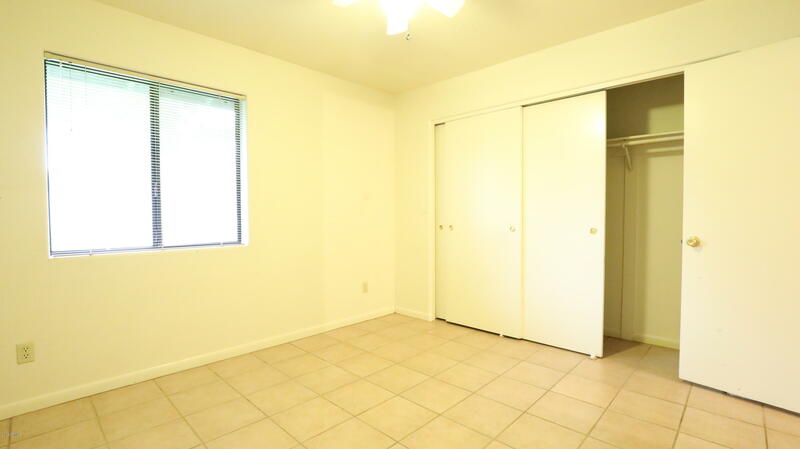 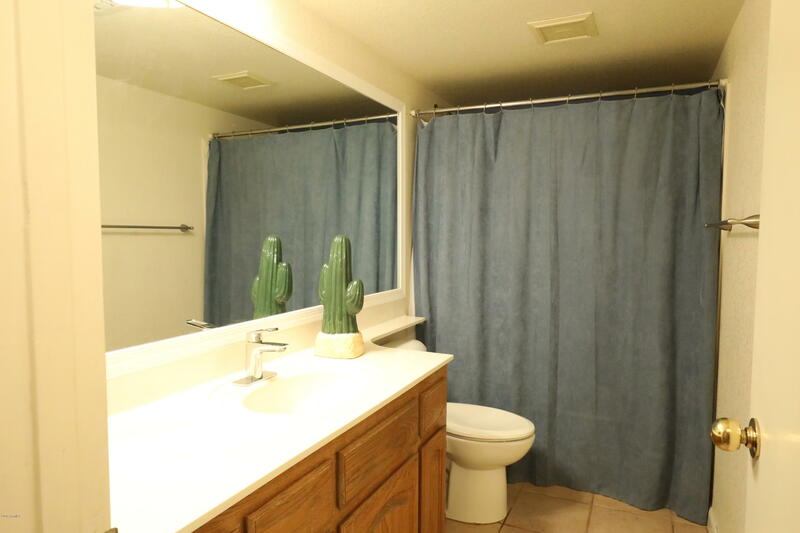 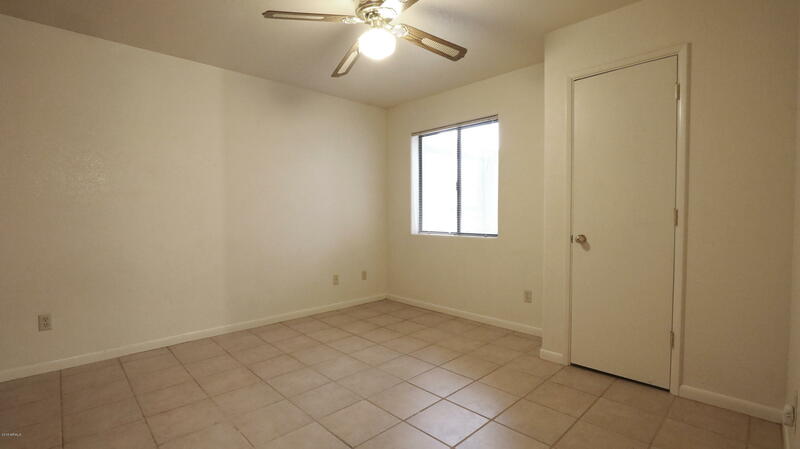 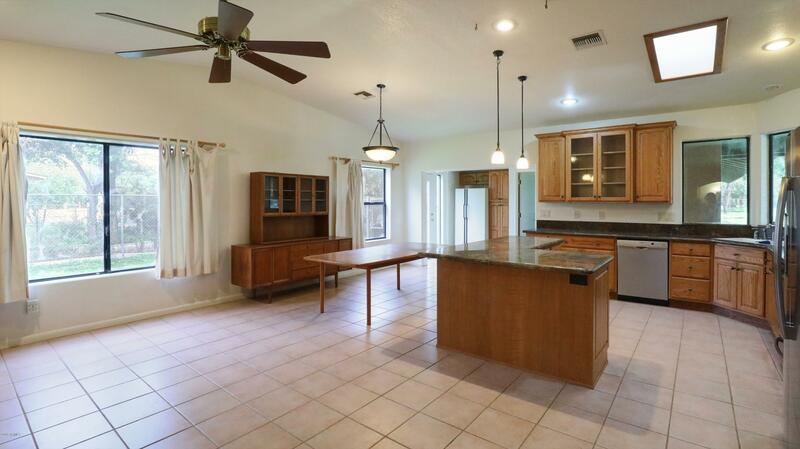 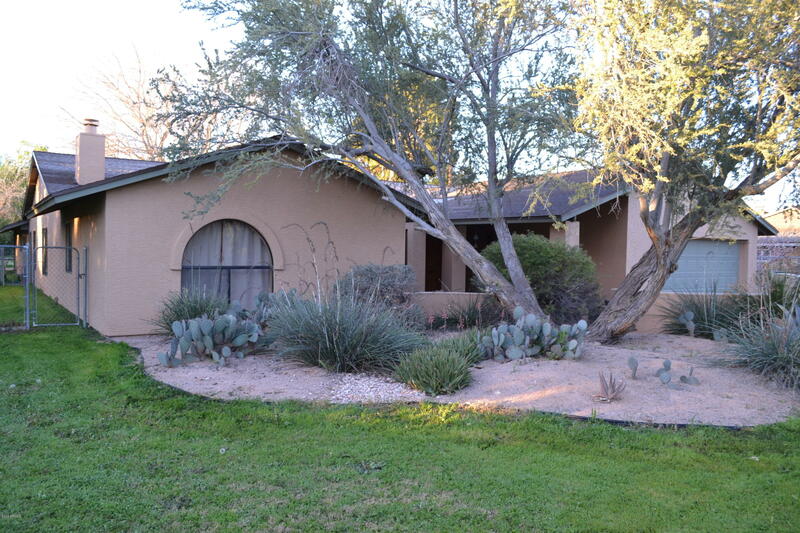 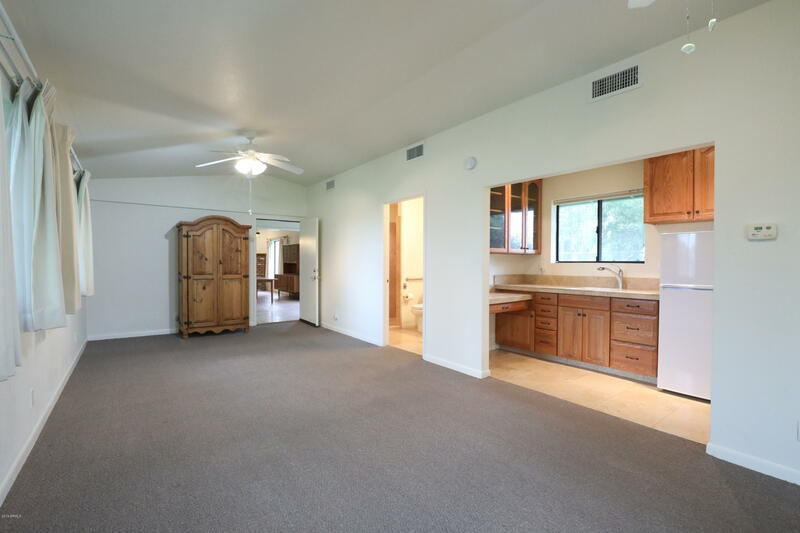 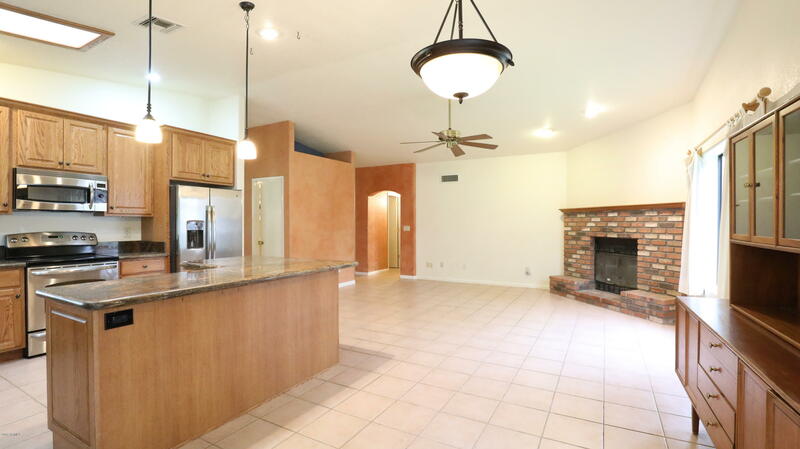 Minutes to the 101, Price Corridor w/ easy access to airport, ASU, and downtown..